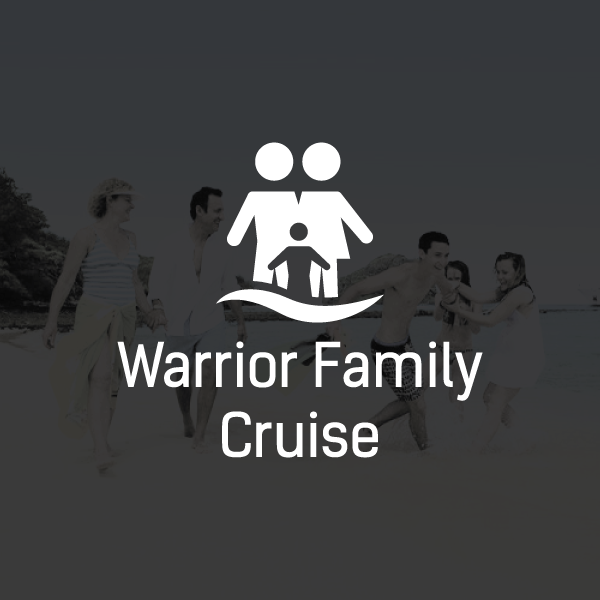 EVENTS ARE DESIGNED FOR ENTREPRENEURS AND THEIR FAMILIES WHO WANT TO ACHIEVE ALL THEIR GOAL AND HAVE IT ALL. 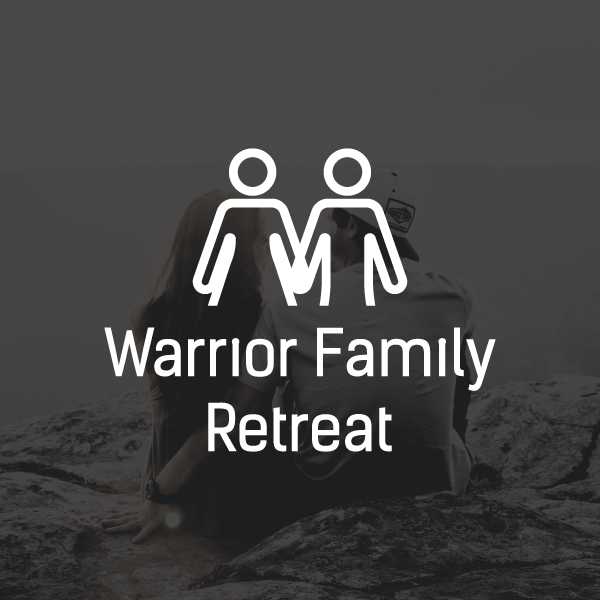 The Warrior Family is organizing 3 major events in 2019. 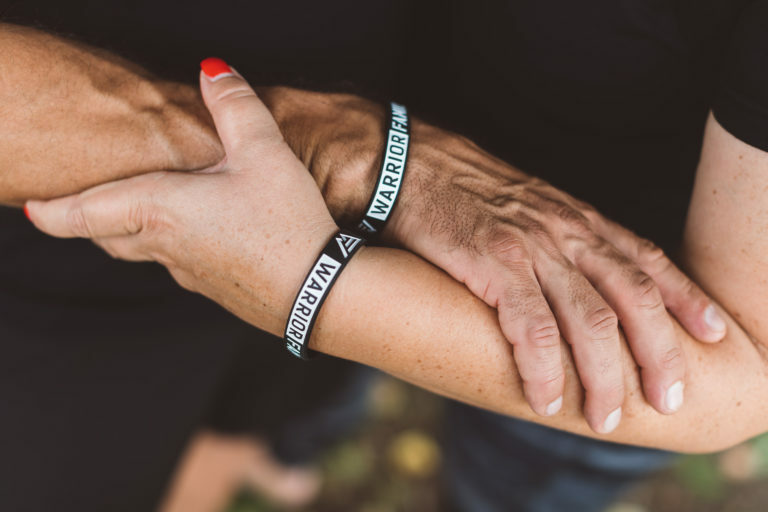 They are made for Warrior entrepreneurs and their families who want to build amazing relationships, be closer than ever before and support each other on the path to success. Our motto “MY BUSINESS IS NOT MY YOUR FAMILY, MY FAMILY IS MY BUSINESS” will become your motto. Each and every one of you will develop a mindset that you can have it all and get all the necessary tools to achieve everything you ever wanted. It will be intense and many of you will have to look deep inside yourself and crush all the limited beliefs and bad habits. You will have to take full responsibilities for your actions and grow personally like never before. You will learn from the most experienced and successful entrepreneurs, therapists and business guru’s in the world. 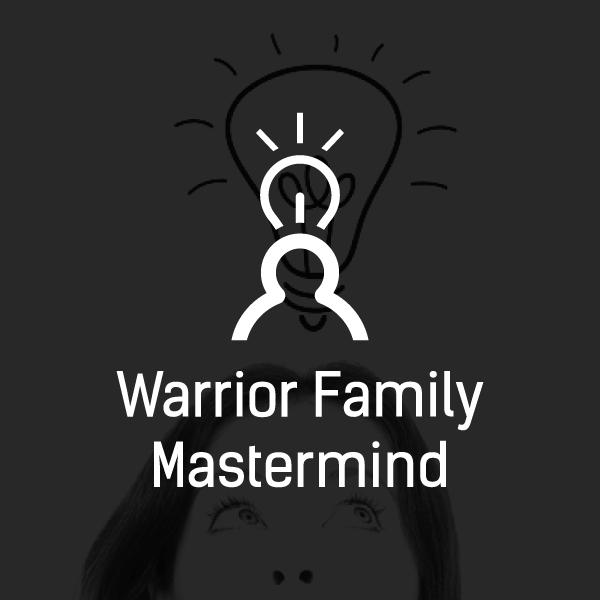 Your family will become be extremely connected and loving. You will break down any communication barriers you might have, learn how to truly listen to one another and you will build trust. You will also create memories that you will cherish forever. Look, I thought I had to give up time with my family to become a successful entrepreneur. I was too focused on my business. I needed to provide for them and that was always on my mind. Things did not change when I became a millionaire until a very serious event happened and it made me realize that I have to do things differently. And I did! You know what happened? Not only my family is closer than ever and my relationship with my wife couldn’t be better, but we transformed our company as well and we are earning even more! These events are made for people, who want the same! Sign up below and be the 1st to know when the registration opens.